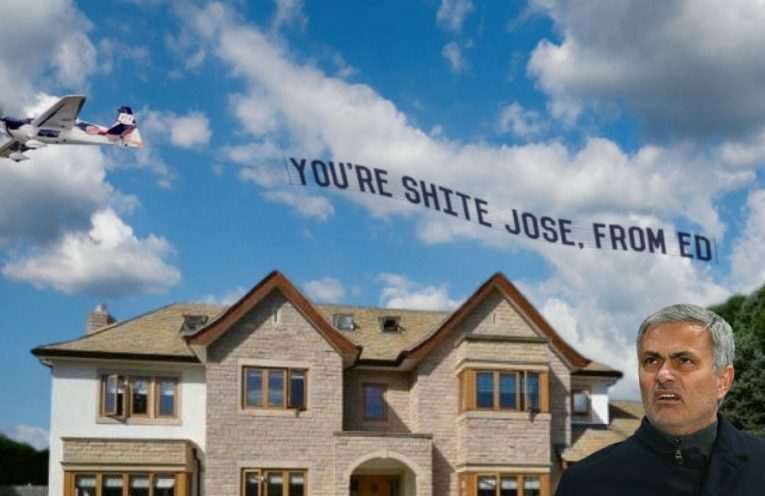 Ed Woodward has flown an insulting banner over José Mourinho’s home, labelling the Portuguese manager “shite”. The pair have been at loggerheads over Manchester UTD’s summer transfer policy, and Woodward’s banner is likely to inflame an already tense situation. 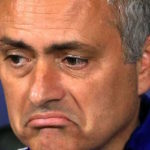 Mourinho has played down the incident.